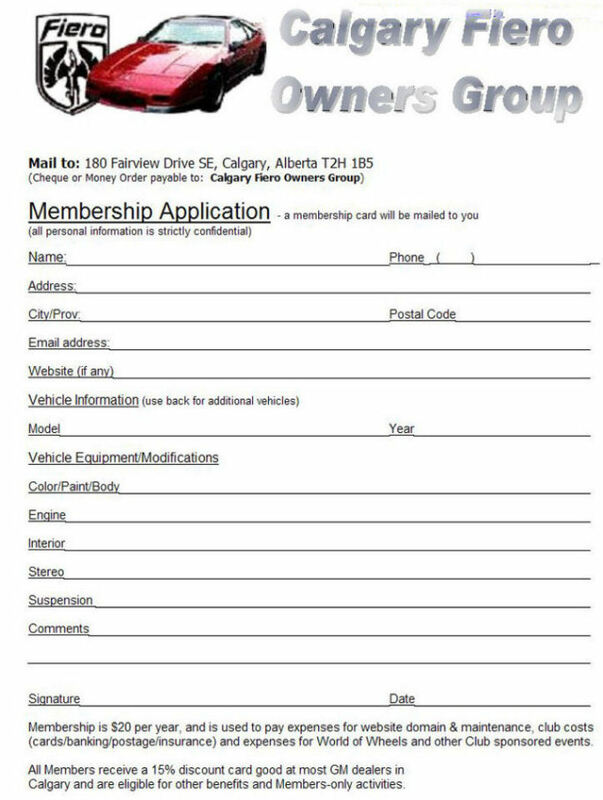 Therefore, we have organized the Calgary Fiero Owners Group. One of the club’s endeavors is to preserve the car by maintaining it cosmetically and mechanically. Another is to show the car at car cruises, shows, parades, or at any public affair to give it a proper recognition. We meet twice month, and will also try to have activities that will expose the public to a car that we are all proud to own. It is also our intent to interact socially and to build a lasting friendship among Fiero owners and enthusiasts. Membership is $20. All Fiero owners are invited to take part in this club regardless of the condition of your car. The Club is open to everyone who is interested in the Fiero but ownership is not mandatory! If you are looking for a Fiero... We can try to help you find one!